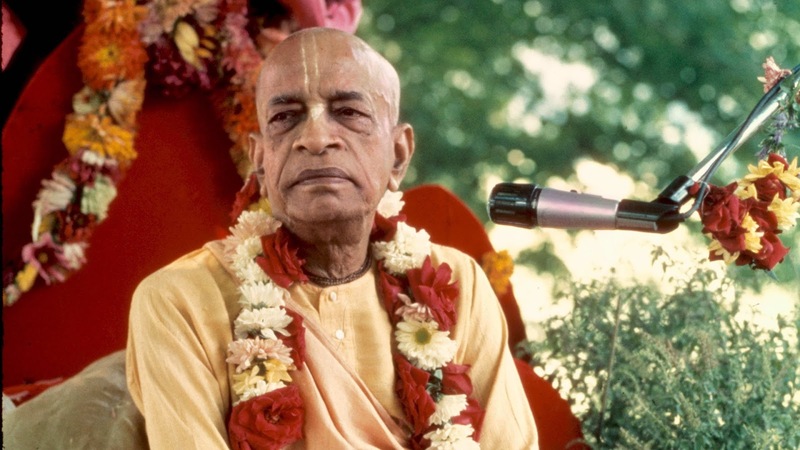 The International Society for Krishna Consciousness (ISKCON), known colloquially as the Hare Krishna movement, is aGaudiya Vaishnava religious organization. It was founded in 1966 in New York City by "His Divine Grace" Abhay Caranaravinda Bhaktivedanta Svami "Prabhupada". Its core beliefs are based on traditional Hindu scriptures such as the Śrīmad Bhāgavatamand the Bhagavad-gītā, both of which, according to the traditional Hindu view, date back more than 5,000 years. The distinctive appearance of the movement and its culture come from the Gaudiya Vaisnava tradition, which has had adherents in India since the late 15th century and Western converts since the early 1930s. ISKCON was formed to spread the practice of bhakti yoga, in which aspirant devotees (bhaktas) dedicate their thoughts and actions towards pleasing the Supreme Lord, Krishna. ISKCON today is a worldwide confederation of more than 400 centers, including 60 farm communities, some aiming for self-sufficiency, 50 schools and 90 restaurants. In recent decades the movement's most rapid expansions in terms of numbers of membership have been within Eastern Europe (especially since the collapse of the Soviet Union) and India. ISKCON devotees follow a disciplic line of Gaudiya Bhagavata Vaishnavas and are the largest branch of Gaudiya Vaishnavism.Vaishnavism means 'worship of Vishnu', and Gauḍa refers to the area where this particular branch of Vaishnavism originated, in the Gauda region of West Bengal. Gaudiya Vaishnavism has had a following in India, especially West Bengal and Orissa, for the past five hundred years. 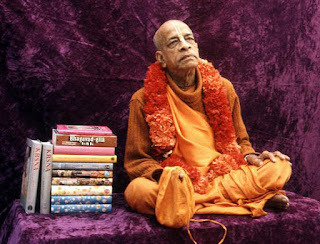 Bhaktivedanta Swami disseminated Gaudiya Vaishnava Theology in the Western world through extensive writings and translations, including the Bhagavad Gita, Srimad Bhagavatam (Bhagavata Purana), Chaitanya Charitamrita, and other scriptures. 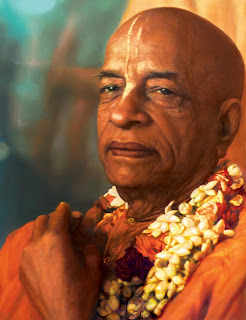 These works are now available in more than seventy languages and serve as the canon of ISKCON. Many are available online from a number of websites. 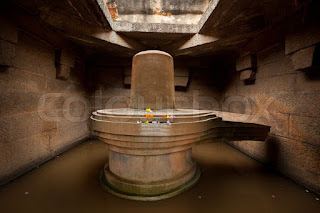 Early Western conversions to monotheistic Krishna Vaisnavism or the Bhagavata Vaisnava line which forms the basis of the ISKCON philosophy were recorded by the Greeks and are reflected in the archaeological record. Krishna is described as the source of all the avatars. Thus ISKCON devotees worship Krishna as the highest form of God,svayam bhagavan, and often refer to Him as "the Supreme Personality of Godhead" in writing, which was a phrase coined by Prabhupada in his books on the subject. To devotees, Radha represents Krishna's divine female counterpart, the original spiritual potency, and the embodiment of divine love. The individual soul is an eternal personal identity which does not ultimately merge into any formless light or void as suggested by the monistic (Advaita) schools of Hinduism. Prabhupada most frequently offers Sanatana-dharma and Varnashrama dharma as more accurate names for the religious system which accepts Vedicauthority. 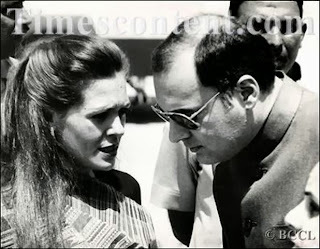 It is a monotheistic tradition which has its roots in the theistic Vedanta traditions. The popular nickname of "Hare Krishnas" for devotees of this movement comes from the mantra that devotees sing aloud (kirtan) or chant quietly (japa) on tulsi mala. This mantra, known also as the Maha Mantra, contains the names of God Krishna andRama. 2. To propagate a consciousness of Krishna, as it is revealed in the Bhagavad-gita and the Srimad-Bhagavatam. 3. To bring the members of the Society together with each other and nearer to Krishna, the prime entity, thus to develop the idea within the members, and humanity at large, that each soul is part and parcel of the quality of Godhead (Krishna). 4. To teach and encourage the sankirtana movement, congregational chanting of the holy names of God as revealed in the teachings of Lord Sri Caitanya Mahaprabhu. ISKCON is known for their energetic active preaching. Members try to spread Krishna consciousness, primarily by singing the Hare Krishna mantra in public places and by selling books written by Bhaktivedanta Swami. Both of these activities are known within the movement as Sankirtan. A study conducted by E. Burke Rochford Jr. at the University of California found that there are four types of contact between those in ISKCON and prospective members. Those include: individually motivated contact, contact made with members in public arenas, contact made through personal connections, and contact with sympathizers of the movement who strongly sway people to join. According to the doctrine of Chaitanya Mahaprabhu, one does not need to be born in a Hindufamily to take up the practice of Vaishnavism. There are ISKCON communities around the world with schools, restaurants and farms. In general, funds collected by ISKCON are treated as communal property and used to support the community as a whole and to promote the preaching mission. Many temples also have programs (like Food for Life) to provide meals for the needy. Also, ISKCON has recently brought the academic study of Krishna into western academia as Krishnology.